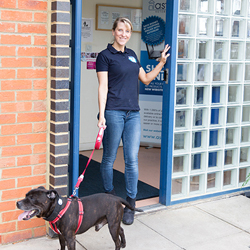 The original Pets 2 Places business has been running in Milton Keynes since 2014. Milton Keynes has proved to be very successful with lots of our customers having used us from the start. Need our pet transport service in Milton Keynes? We’d be happy to provide your pet transport service requirements. Either call us on 07548926220 or use the button below to fill in our contact form.